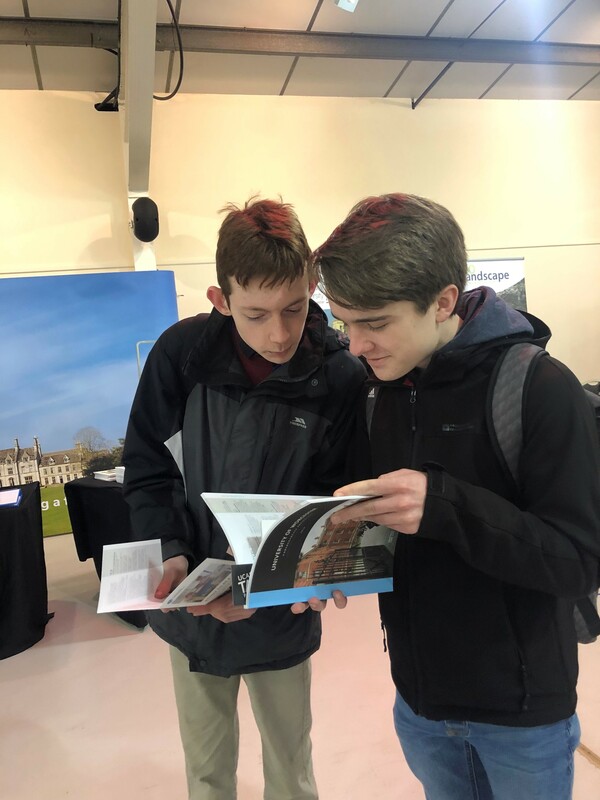 Year 12 today were hands on at a post-16 careers event in Malvern. 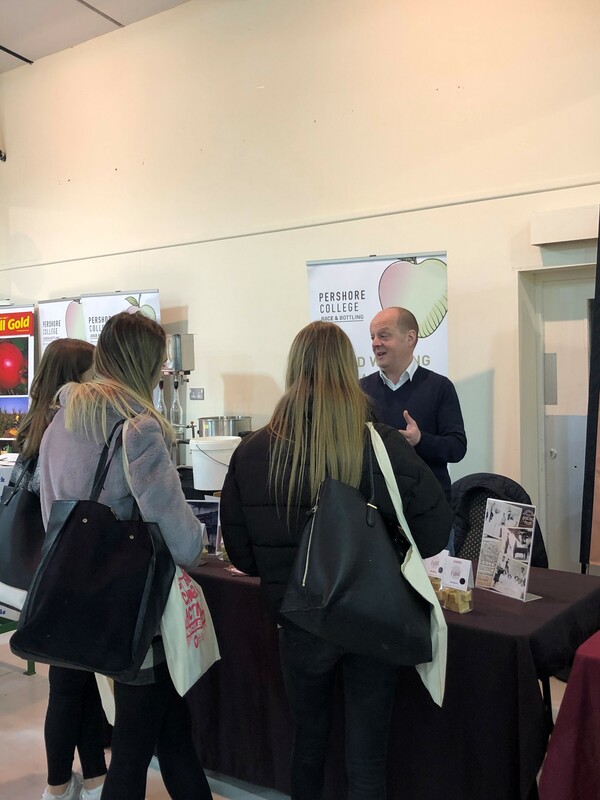 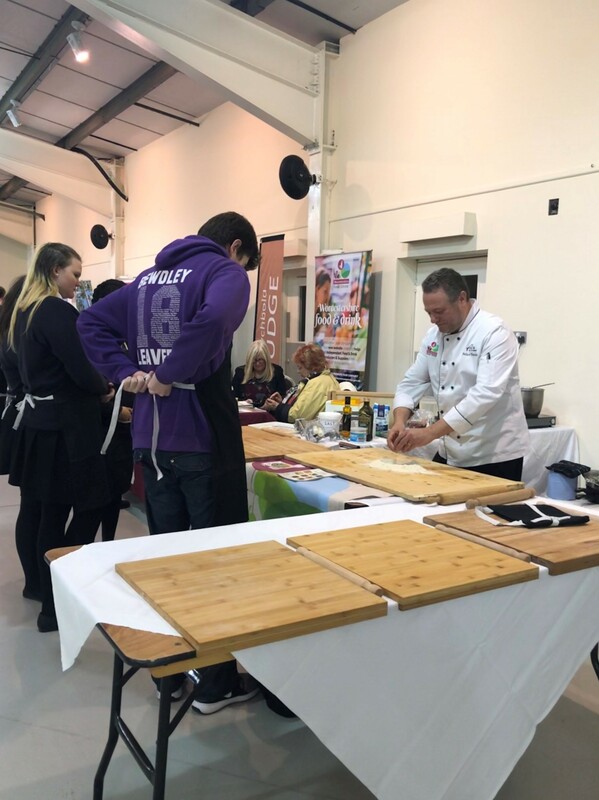 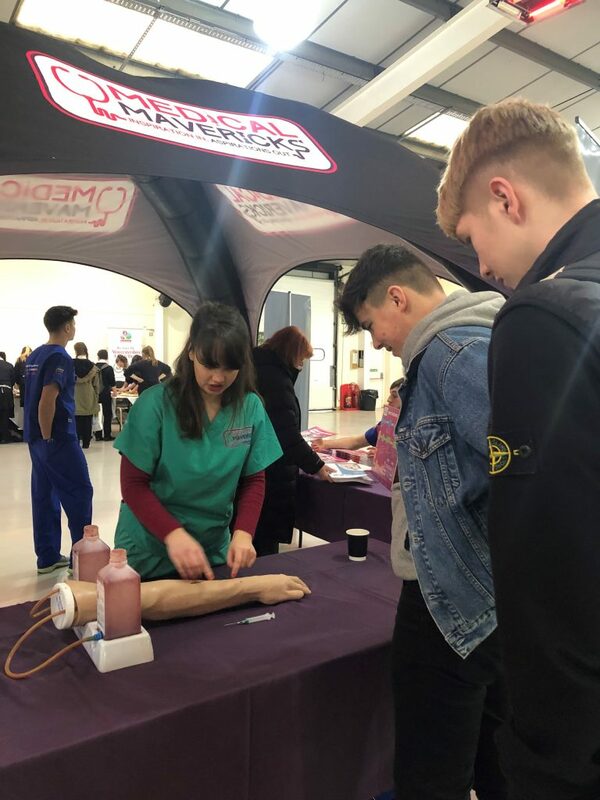 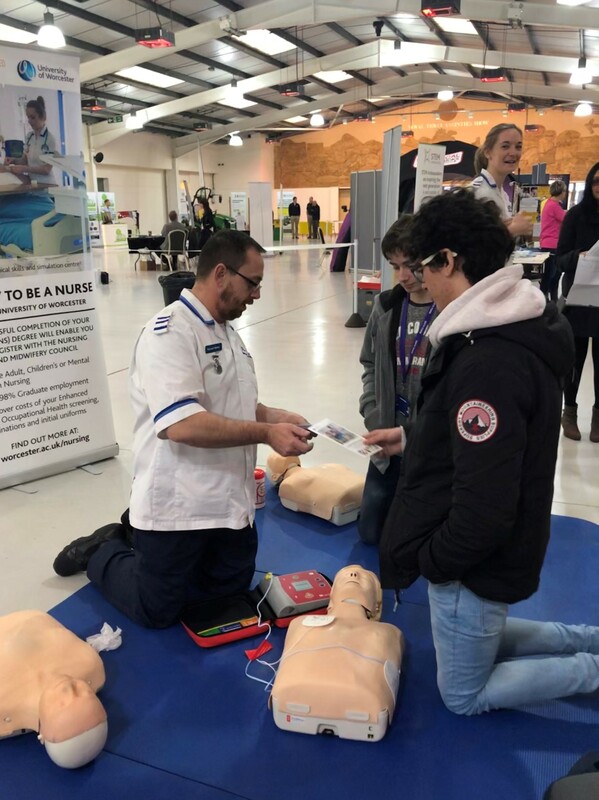 Students got the opportunity to make useful contacts with companies such as ‘Medical Mavericks’, ‘Mazak’, TAG (agricultural engineering) and West Mercia Police, to name but a few of the providers at the event. 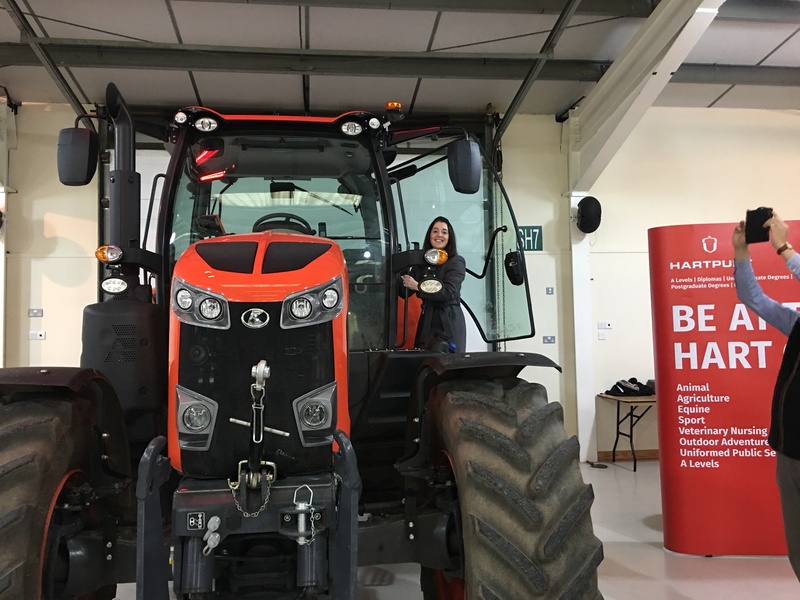 And despite Mrs Jones’ first time in a tractor, she is definitely remaining within the teaching profession!